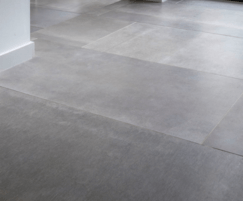 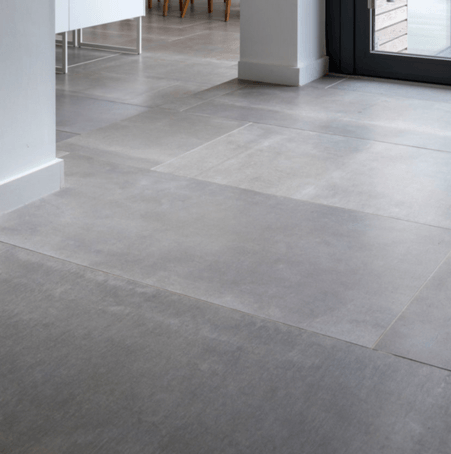 Hessian Grigio porcelain tiles are perfect for creating a simple, urban-chic look. 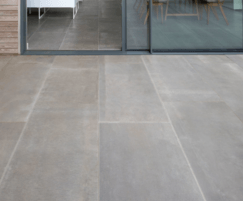 The range is available in four colours and three sizes, including large format. 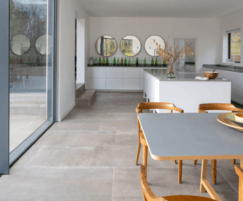 The tiles can be used for indoor applications and for outdoor applications such as terraces and pool areas.